Getting around Gloucester and Cheltenham is quick and cheap. 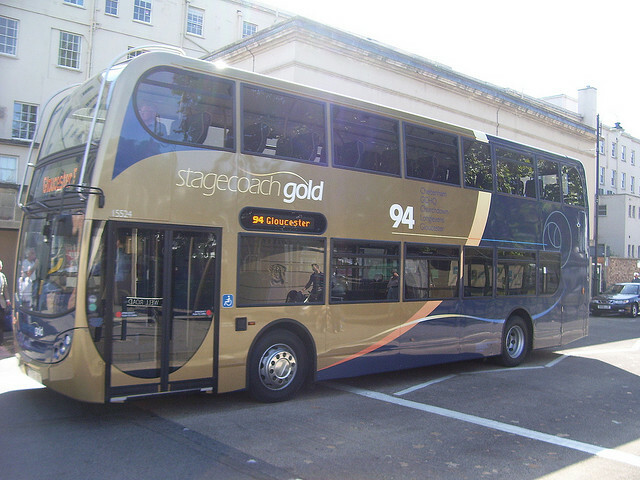 You can catch the 94u which is the university transit run by the stagecoach company in partnership with the university which goes to all 4 campuses. There is also the number 10 & 94Gold which you can also catch between Cheltenham and Gloucester, for just £1.40 with your student ID. If you are going to be travelling more than once a day. There are week or month passes available here.